The island’s famous rock fortress – Sigiriya – draws many tourists and locals to it each year. This ancient stronghold was once inhabited by its enigmatic King Kashyapa during the 8th Century. It is considered one of the first millennium’s major urban planning marvels and houses several famous archaeological features. Which includes beautiful frescoes and a mirror wall, once so well polished that you could see your reflection on it – yet now, stained in shades of orange is covered in graffiti. 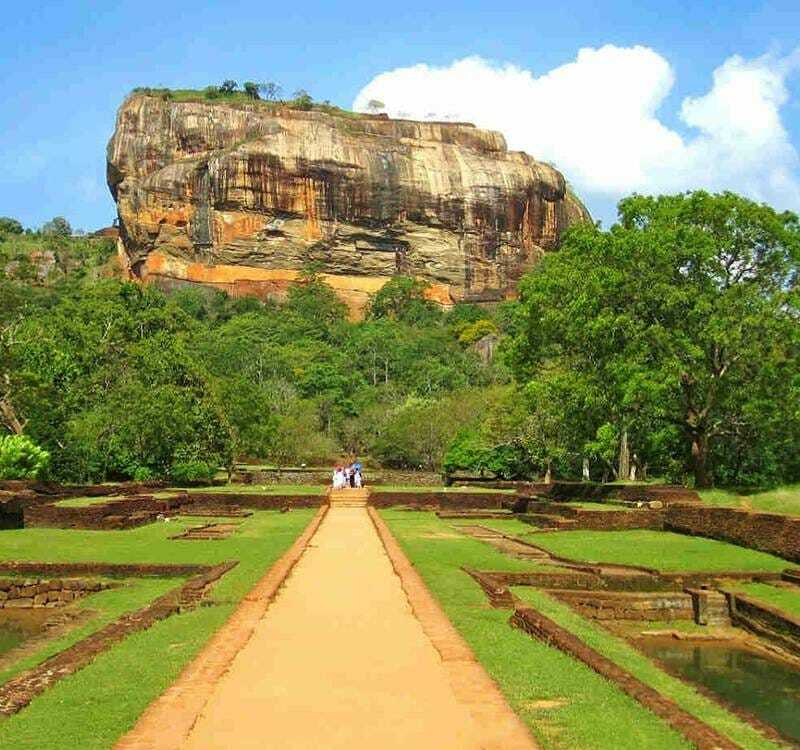 Another one of the many fascinating places to visit in Sigiriya, Sri Lanka is the Pidurangala Rock that is just 2km away. It is proven to be one of the best sightseeing vantage points on the island and will leave you mesmerized.